Our workshop programme for 2019 is now live. 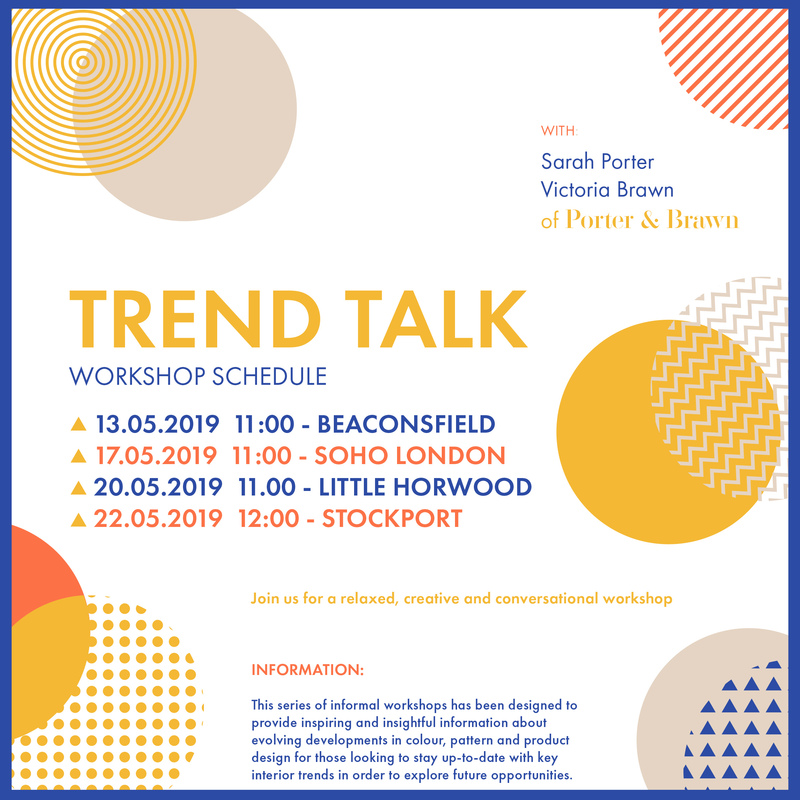 Back for a second year running, this series of informal workshops has been designed to deliver inspiring and insightful information about evolving developments in colour, pattern and product design for those looking to stay up-to-date with key interior trends in order to explore future opportunities. 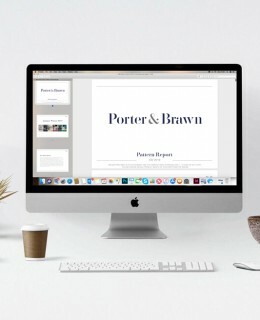 The sessions will be relaxed, creative and conversational, full of visuals and mood boards – perfect for anyone involved or interested in the interiors arena, from designers to creative enthusiasts. 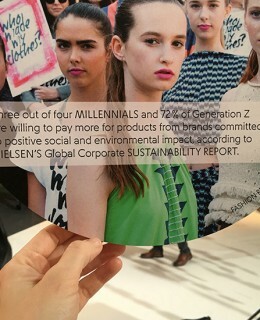 Want to hear about all the key Interior trends for the SS20 and AW20 seasons? Get your ticket now.